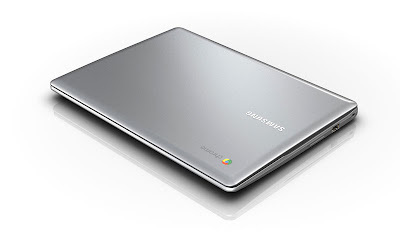 After the successful launched of Google's Chrome OS last year 2011 with Google's own first-generation Chromebooks, the response from people was really great in terms of selling of Google's and Samsung's Chromebook. Google's netbooks had also got some amazing reviews from general public worldwide. Google has now bounce back and announced the new, improved and updated Chrome OS with the collaboration of Samsung. 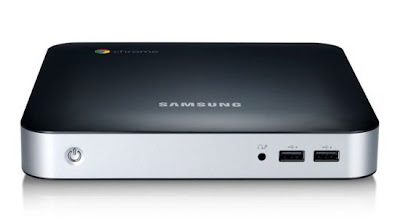 Google and Samsung has already announced the two new Chrome OS products with the new Samsung Series 5 550 ChromeBook and other is Google's and Samsung's ChromeBox. The Google's ChromeBbox is a fast, compact home and office computer with the ability of multiple USB ports and versatile display options. 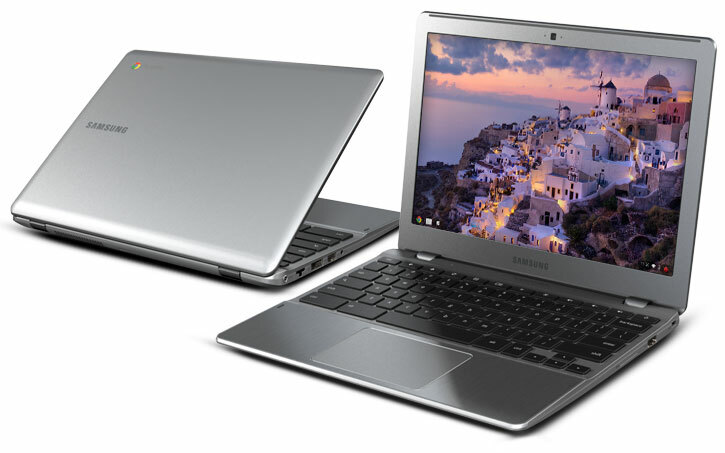 Samsung's Series 5 550 ChromeBook is now available with the starting price of $449 for general public in selected countires. 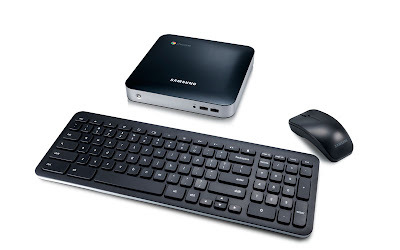 A part from the Chromebook, Google and Samsung has officially revealed the new ChromeBox with some amazing and loaded features with the starting price of $329, it’s also available in selected countries. According to Google's statement both the new Samsung Chrome OS products are "Nearly three times as fast as the first-generation Chromebooks." 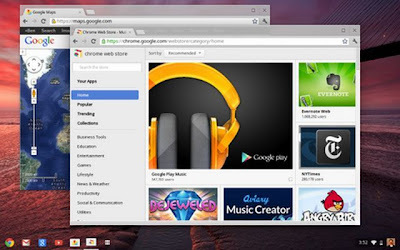 Google has also introduced new software additions and improvements to the Chrome OS itself that includes a redesigned UI to quickly download new apps from Google Play. 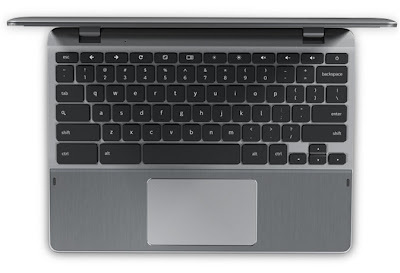 Google's and Samsung's Series 5 550 ChromeBook is fully integrated with the following loaded and improved hardware and software features and specifications. Samsung's Series 5 550 ChromeBook is now available at starting price of $449 in selected countries. 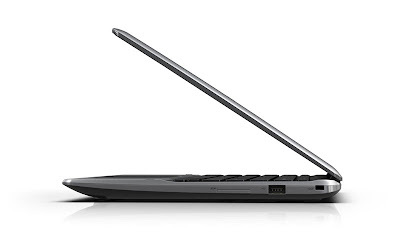 Click here to Buy and Get more Details. 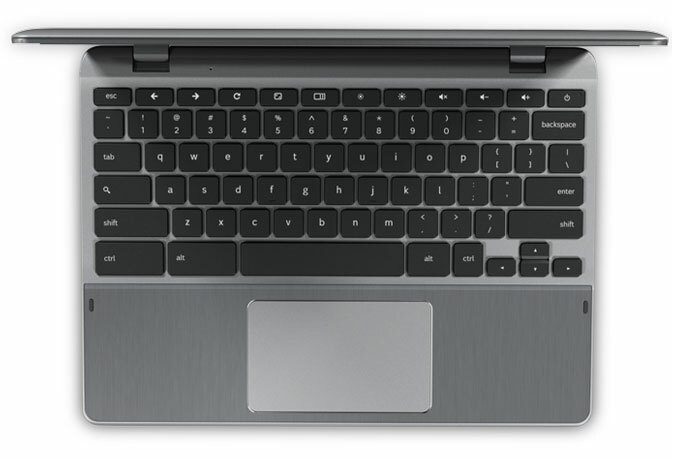 Following is the official Screenshots and Pictures of new Google's and Samsung's Series 5 550 ChromeBook. Google's and Samsung's ChromeBox is fully integrated with the following loaded and improved hardware and software features and specifications. 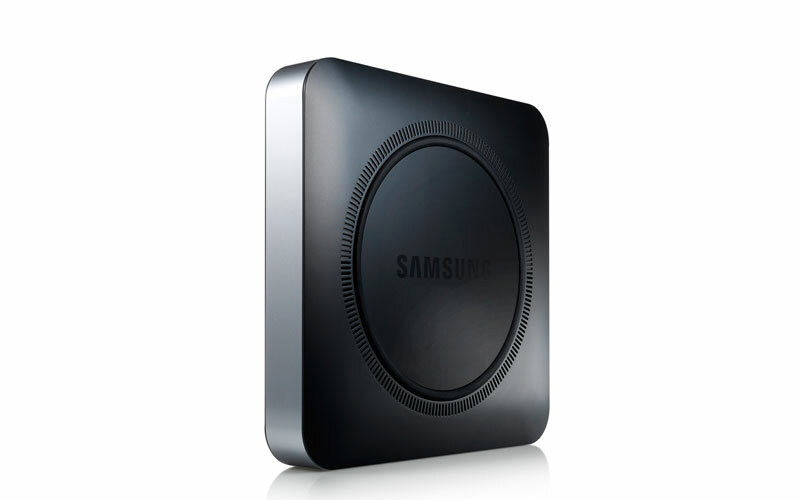 Samsung's ChromeBox is now available at starting price of $329 in selected countries. Click here to Buy and Get more Details. Following is the official Screenshots and Pictures of new Google's and Samsung's ChromeBox. 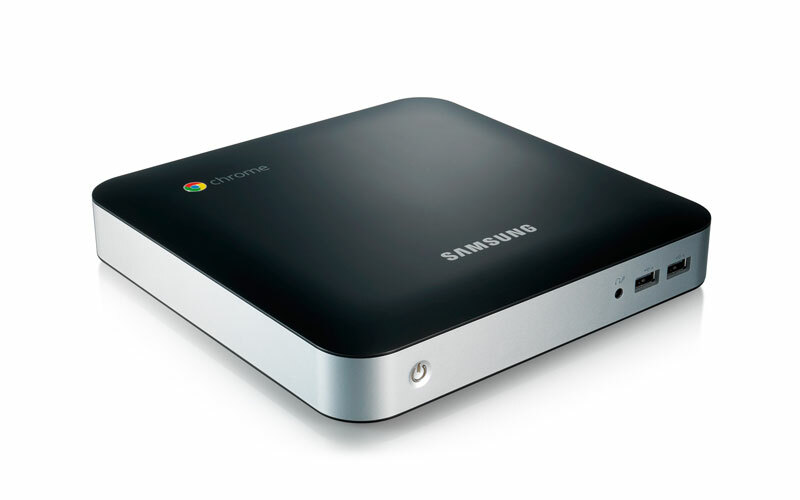 Following is the official video review of Google's and Samsung's ChromeBox and ChromeBook. 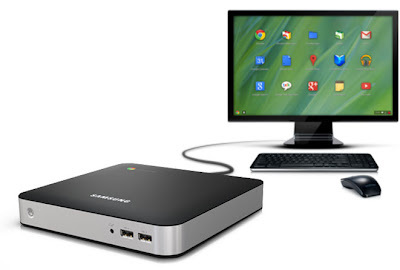 What do you readers think that after the huge improvements in ChromeBook and ChromeBox devices, Does these two devices are capable enough to beat Windows and Mac desktop and laptop market?? Tell us in Comments!